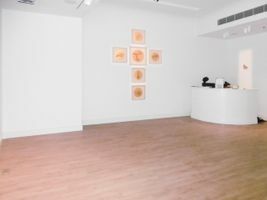 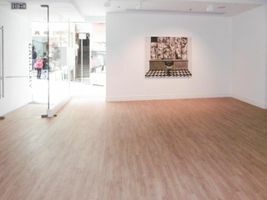 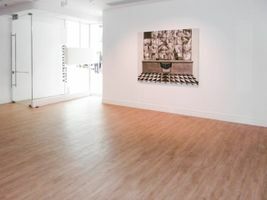 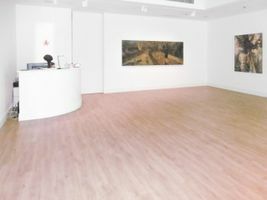 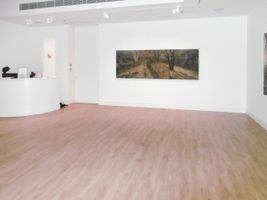 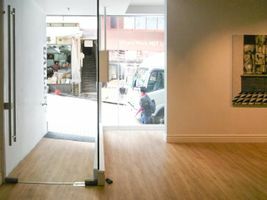 The brand new 882 square foot gallery space is located in the vibrant Sheung Wan neighborhood. 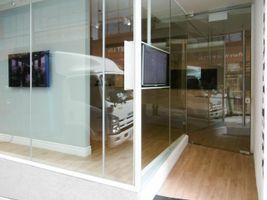 Featuring lovely wood floors, this space features 2 televisions screens that are visible from outside, and a huge glass façade that showers the space with light and creates a wonderful window display in which to showcase your products. 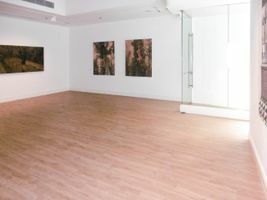 The space may be rented as a whole or partially; at your disposal are lighting and lighting effects, a sound system, coffee machine, countertop; wifi is also provided. 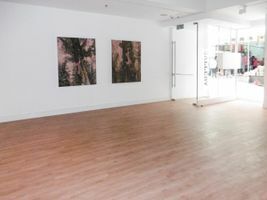 With many possibilities, this space is ideal for hosting your next art opening/exposition, private sale, product/brand launch, photo/video shoot, showroom or other wonderful short-term event!